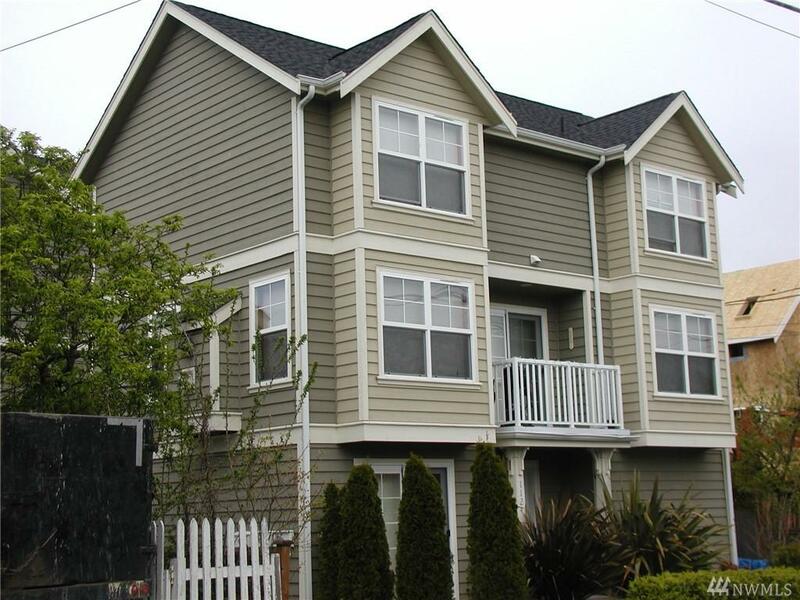 Spacious townhome features 3-bedroom, 3.5 bathroom. Entry level has 1 bedroom with private bath and garage. Main level has living room, gas fireplace, separate dining area, powder room, kitchen with full appliances. Upper level has 2 bedrooms with private baths and W/D. Gas heat. 1-car garage. Yard care included. 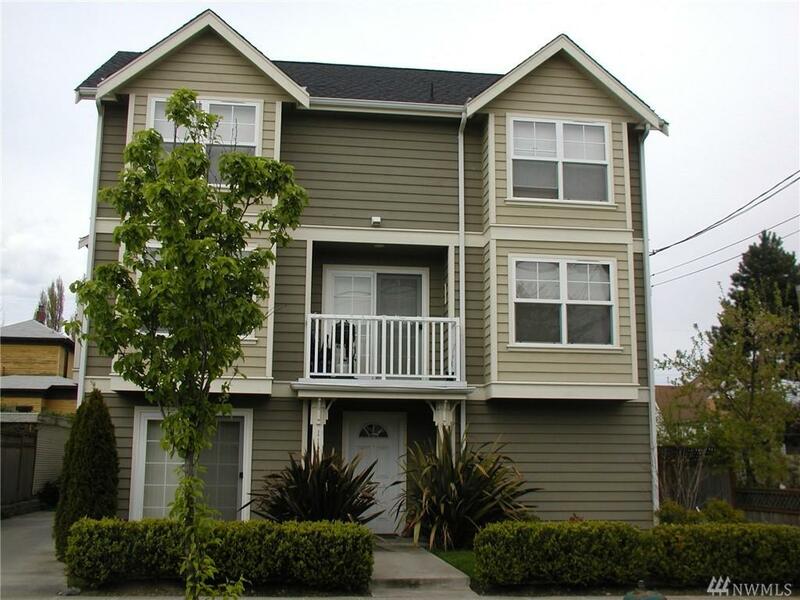 Terms: 1st, last, and 1 months rent deposit. 12-18 month lease. No smoking. No pets. Landlord will NOT accept a comprehensive reusable screening report by a consumer reporting agency.